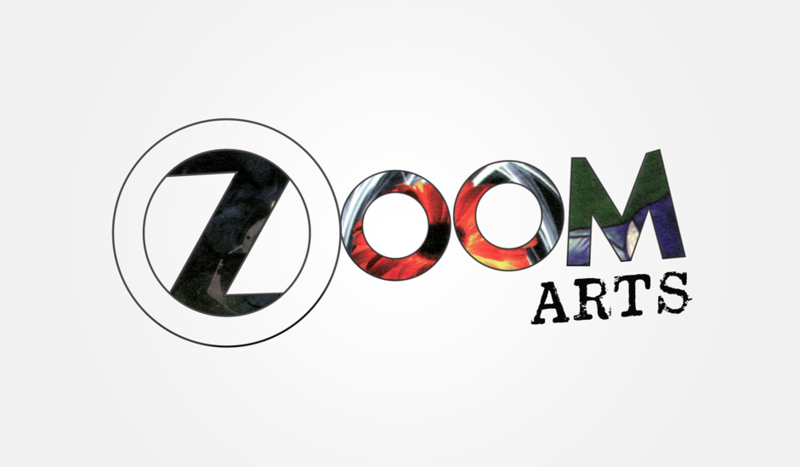 Established, 2006, Zoom Arts is a small charity art collective, based here in Hastings. Now over a decade since its inauguration, Zoom Arts is one of Hastings’ oldest established art groups. As a collective, our sole aim is to create opportunities for members to showcase their work, believing vehemently that art is not art until it has been seen. Our members are active, holding around 30 to 50 exhibitions a year with two large group exhibitions already arranged for 2019 at the atmospheric venue of St Mary In The Castle. There is also a group exhibition later on in the Autumn in London. So, if you have a project or work you feel needs to be exhibited, why not join our family of artists? You can be a practitioner of any discipline of the arts from photographer to sculptor, or anything in between. All are welcome; just go to our contact page and start a dialogue with us. Zoom arts has formally applied for small charity status with HMRC, this has led to a board of trustees has been set up. Robert Maxted is now a life patron in gratitude for his devotion and hard work over the years. What this means is, we can now seek funding for the group and help art flourish in Hastings. We are planning fundraising events for later this year and will announce more in the coming months.